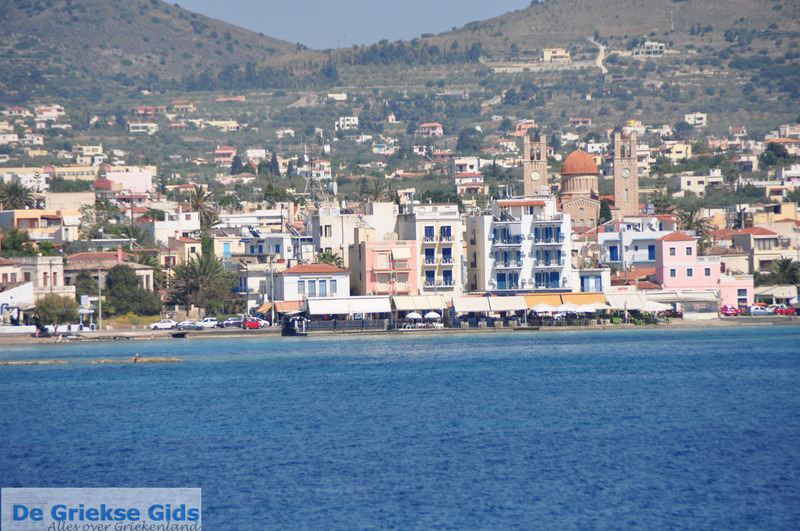 Aegina town. 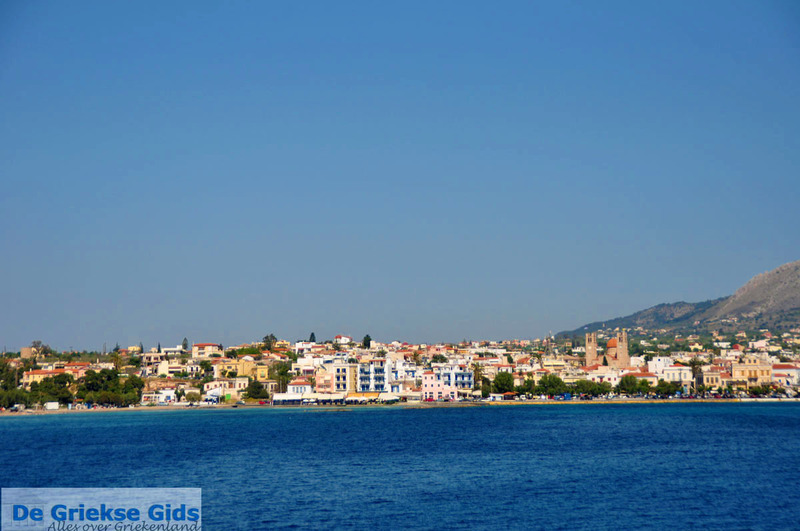 Aegina town is the capital of the island of Aegina, which is located in the Saronic gulf. 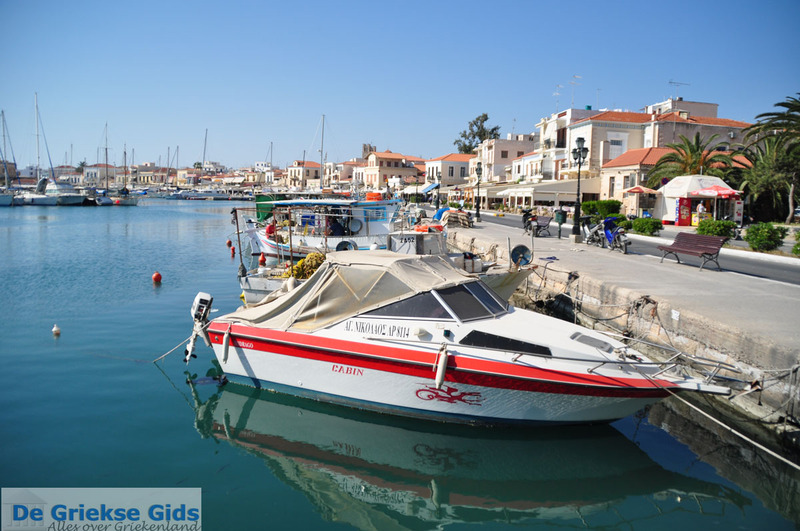 It is a picturesque town in the northwest of the island. 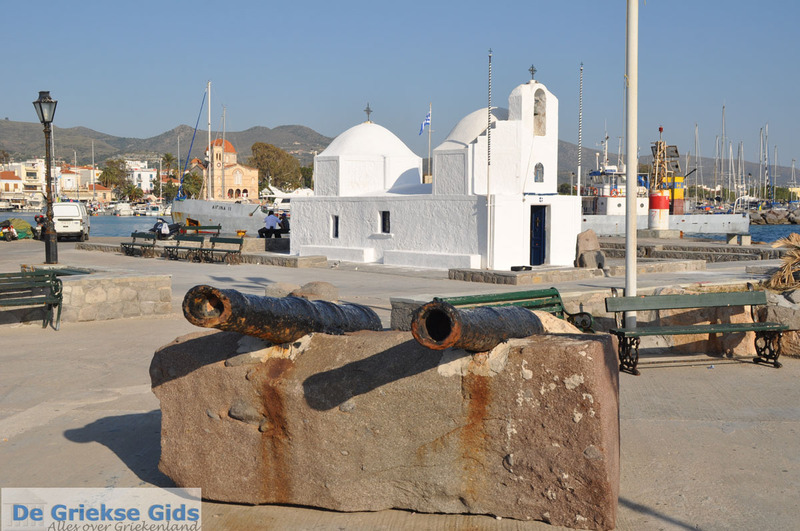 When you arrive by boat from Piraeus at the port of Aegina, the first thing you will see is the white church of Agios Nikolaos. 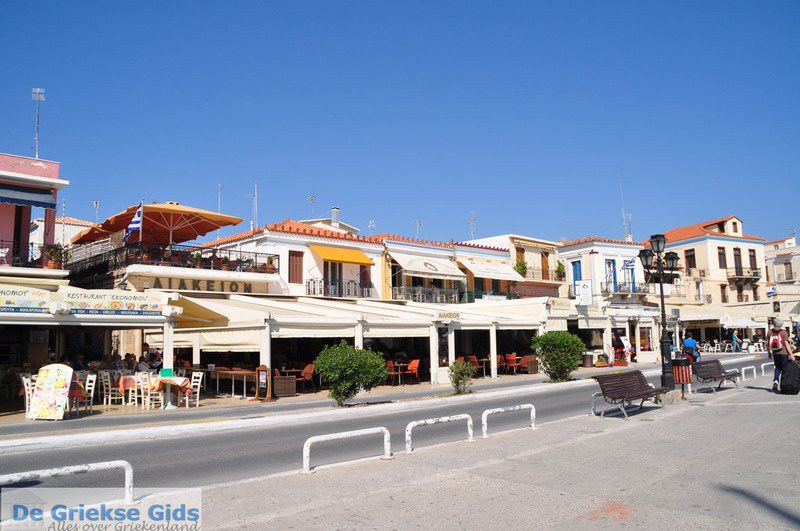 Aegina town is a very nice, lively little town. 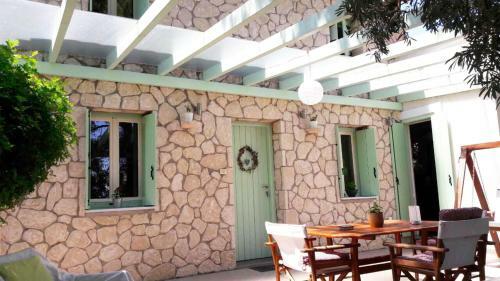 Striking in this town are the many neoclassical and traditional houses that exude a special charm. 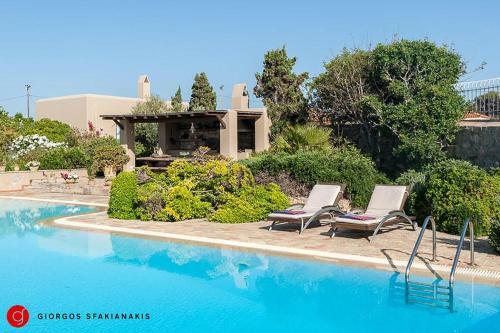 Few people know that Aegina in the 19th century, in the year 1826, has been the capital of Greece for two years, hence the beautiful traditional houses. 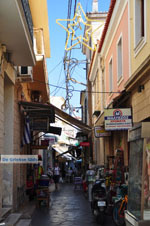 Most shops are located around the harbour and the old alleys. The first floor of many of the townhouses are often used as stores. 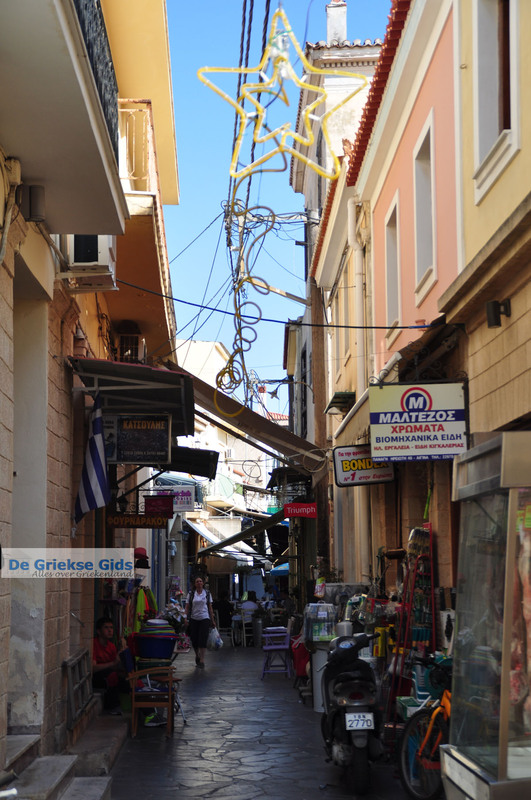 Many stores sell peanuts from Aegina. These peanuts are the number one export product of the island, and when you're driving around the island you will find many of these trees. 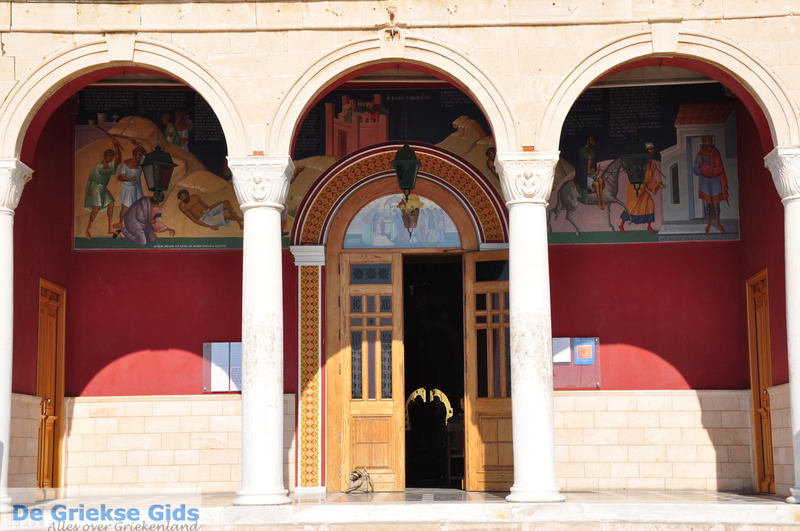 A walk to the fish market and vegetable market is very nice and in the harbour are ouzeri and seafood restaurants. 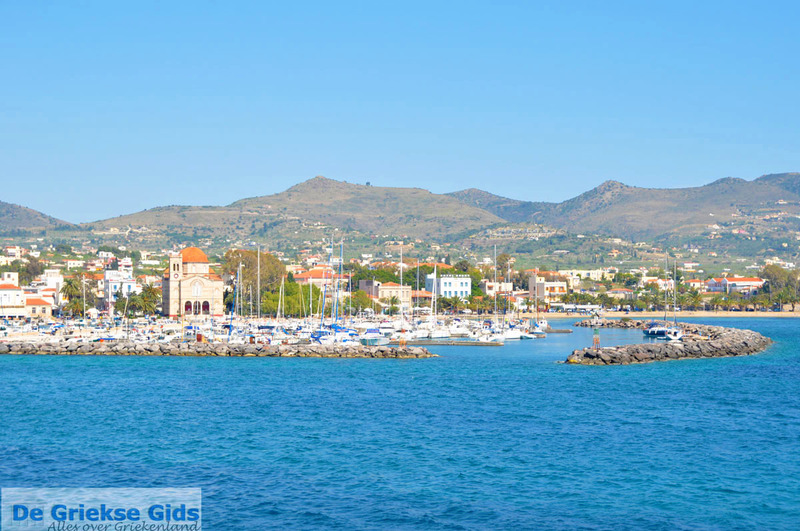 Aegina is particularly popular among Greek tourists because it is located near Athens. 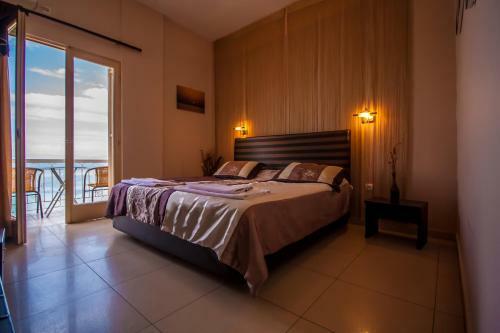 Therefore, the town is visited throughout the year, especially on the weekends. Near the city are two well-organised beaches. 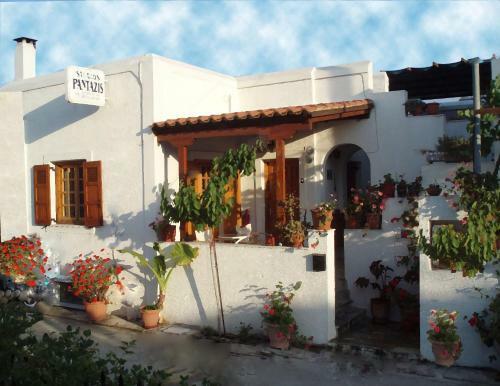 The first beach is located on the left side of the port and the other is next to the Archaeological site. 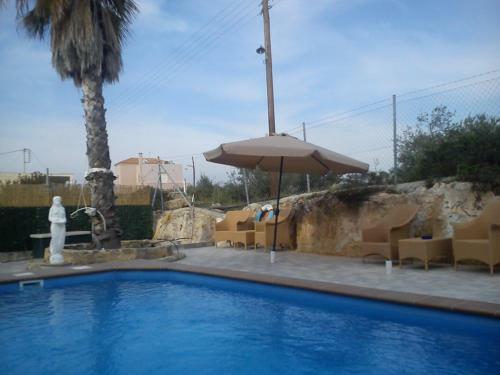 Both beaches are sandy and at both beaches are sunbeds and umbrellas to rent. 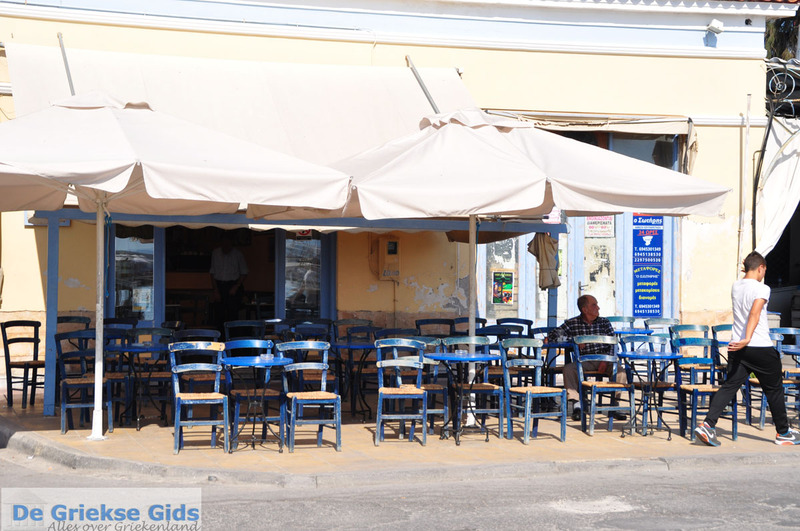 In the vicinity of the beaches are restaurants and cafeterias. 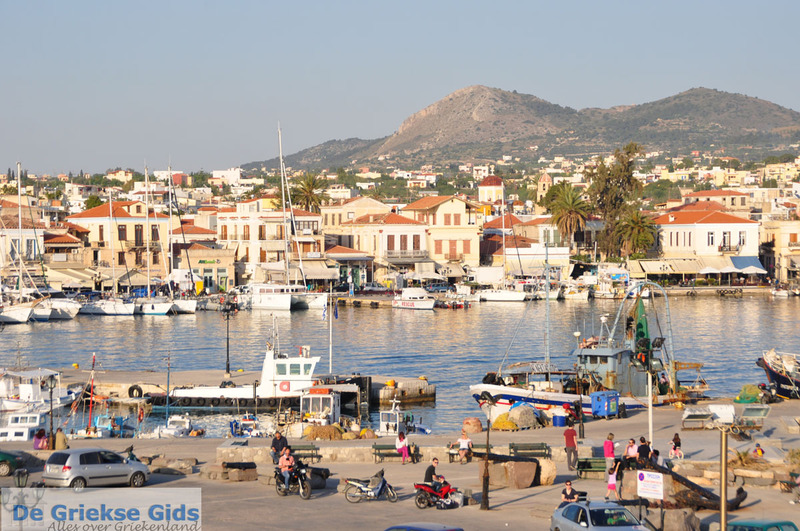 In Aegina town live about seven thousand inhabitants. 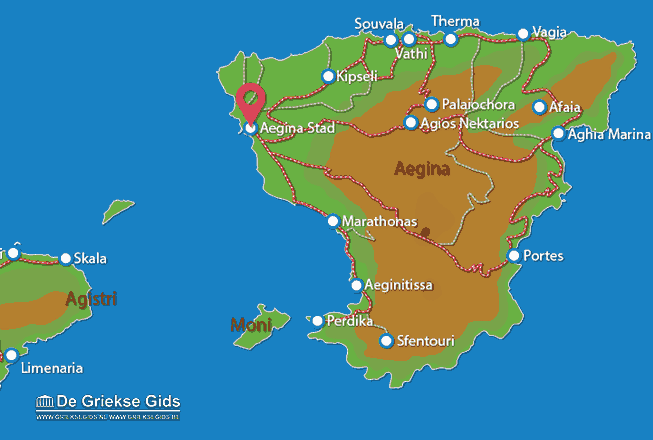 Aegina: Where on the map is Aegina town located?